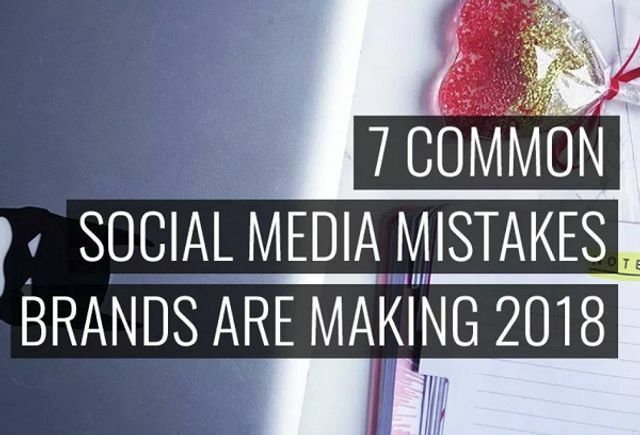 Brands are becoming more savvy when it comes to social media but there are still some common slip-ups. This article pulls some of the most frequent errors - such as not having a social media strategy - together. “Victory loves preparation”. Keep this phrase in mind when it comes to your social media marketing. Many brands make the mistake of not having a plan in place - a good social media strategy will help you stay on track with consistent posts, while also supporting any goals you've set. Is Internal Comms still the poor relation when it comes to digital investment?